This page was my son Wyatt's idea. He's the one wishing he could fly with the seagulls on the beach. Come here anytime for a dose of awe. And when you see some awe out there, send it to perhaps post here. Who can't use a little more awe, right? 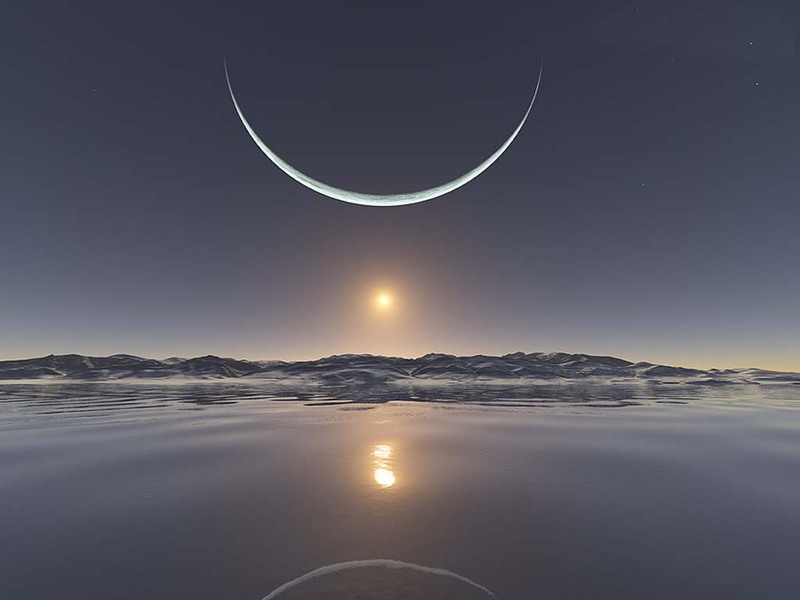 Taken at the North Pole (not by me) of the sun setting below the moon. AWEfully stunning.